With over 15 years of experience, Precision Vapor Barriers is your one stop shop for all of your manufactured and mobile under home needs. Using only the highest quality materials, Precision Vapor Barriers is an industry leader in vapor barrier installation. Our professional service providers are prompt, competent, fair, qualified and most importantly honest. By using only quality materials, and by employing honest professionals; Precision Vapor Barriers is able to deliver to you the best, most fair and convenient levels of service. Precision Vapor Barriers wants only the best for you and your mobile or manufactured home. 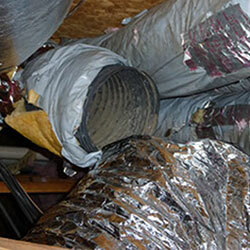 You can rest assured knowing Precision Vapor Barriers is Licensed, Bonded and Insured. Our dedicated knowledgeable team of professionals is here to help! Precision Vapor Barriers values our customers, our professionals are not out to sell you services you may not need. At Precision Vapor Barriers we guarantee our work with a 20 year transferable warranty. That’s the power of using only quality materials. Our staff is prompt, courteous and above all, qualified. Let a Precision Vapor Barriers professional service your mobile or manufactured home. 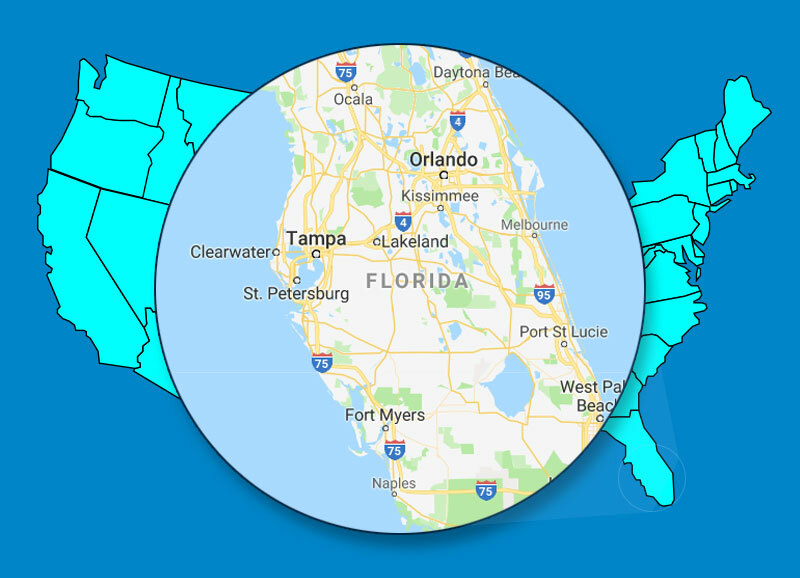 As a Florida Industry Leader in Vapor Barrier Installation, Precision Vapor Barriers has helped nice people like you with their Vapor Barrier issues State Wide. 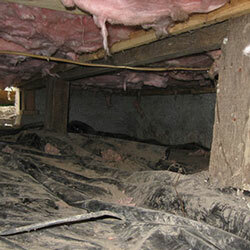 Call Precision Vapor Barriers today to schedule your Free* under home inspection and estimate. Moisture can be your homes enemy. Let Precision Vapor Barriers protect your home from damaging moisture with a new quality vapor barrier. 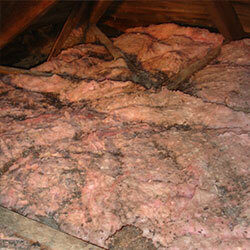 Insulation Replacement is a sure way to improve your mobile or manufactured homes efficiency and livability. Precision Vapor Barriers recognizes the need to have your mobile or manufactured home anchored, level and secure. Precision Vapor Barriers can’t Help if You Don’t Call! Give Precision Vapor Barriers a call. Let Precision Vapor Barriers get to work protecting your mobile or manufactured home by getting your home “Dressed for Success” with the installation of a new vapor barrier and insulation replacement/repair.